In addition to all the turkey talk, Thanksgiving week has become a time for comparison shopping for great deals on items we’ve been hankering for. 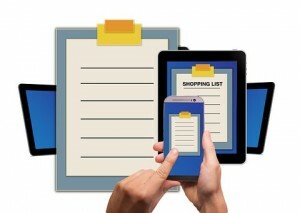 Comparison shopping, of course, involves more than price. It involves quality. And trustworthy merchants. 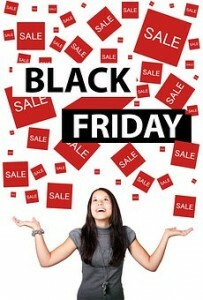 Because a good deal, on a lousy item, is no longer a good deal. At Best Hot Tubs, you’ll discover, it’s not just our hot tubs that enable you to relax. 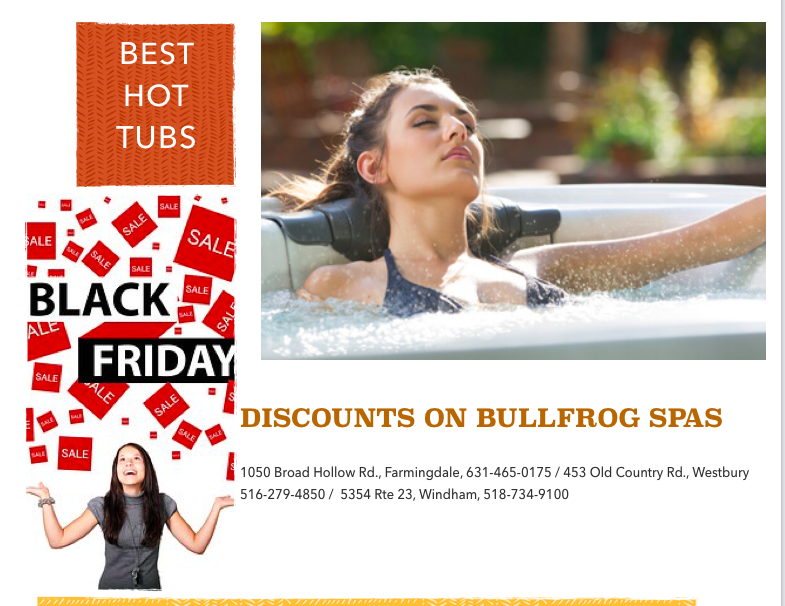 Bullfrog Spas are 100% made-in-the-USA using the very best materials available. With a top-rated energy rating, all their state-of-the-art construction ensure models able to hold the thousands of pounds of water a hot tub must support. 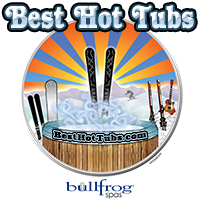 Bullfrog Spas Bullfrog International and Bullfrog Spas have been honored with literally too many awards and industry recognitions to put in this blog, but you can see them all listed here. And for those of you who like to be sure you’ve done all your due diligence, the following 2- minute video highlights how well these spas are made. Above is just a sampling of our excellent ratings. When you visit a Best Hot Tubs’ showroom, you will not encounter high pressure with the “now or never” approach. Instead, you can expect respectful advice and recommendations based solely on your needs and budget. We are a local small family business with deep roots in the community. Our mission is simply to provide the best hot tubs money can buy, and with the best service. Period. Our owner, Bill Renter, suggests stopping by one of our three showrooms to pick out the model that meets your particular needs, as well as style preferences, etc.